Immanuel offers a variety of After School Programs throughout the school year for enrichment in math, robotics, engineering, music, art/drawing, computer programing, sewing (fashion), and more. Make fashion and friends while having fun with us! Grades 2 and up will spend six weeks creating garments and accessories, going from beginner to runway ready! We end with a fab fashion show at the end of each session. No supplies necessary! Fee includes use of computerized sewing machines, fabric, tools, notions, etc. See flyer for session choices. Learn Spanish naturally through role playing, games, and movement. Students will learn greetings, the alphabet, and numbers, plus much more - all while having fun. Throughout the course the students will utilize flash cards & worksheets which will be theirs to keep. Mad Science brings a variety of unique after school programs to Immanuel. Through spectacular demonstrations, hands-on activities, and real world discussions, Mad Science makes learning about science fun for kids! Their interactive, one-hour after school science programs are themed around particular areas of science and include such topics as rocketry, magnets, polymers, and even the science of toys. 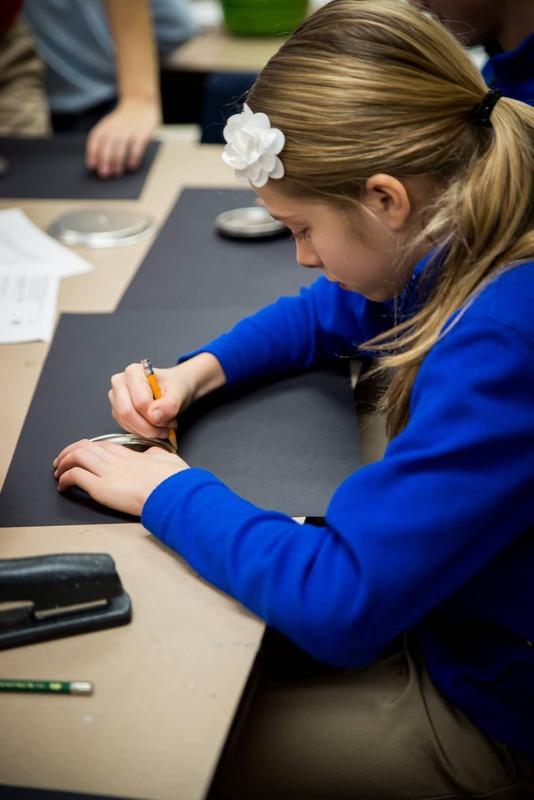 Immanuel partners with Young Rembrandts to provide after school art, drawing, painting, and cartooning classes. Students learn to the power, the passion and the significance of art. This violin program is for beginning and advanced students. If your child would like to play the violin, this is the place for you. No instrument is needed to begin. You will receive information on renting or purchasing an instrument at the lesson. Group lessons are $15 per week, but are free to students taking private lessons either from me or another teacher. If your child already plays violin, viola or cello they are welcome to join the fun. 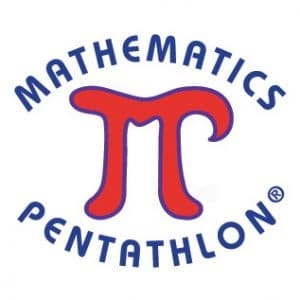 Mathematics Pentathlon is a K-7 grade program of engaging and interactive problem-solving games with supportive curricular and instructional activities and assessment tools that motivate ALL students to enjoy math and spend more time learning math. This program strengthens basic math concepts and skills, and stimulates creative thinking while developing problem-solving skills. Let's Build It! - Chain Reaction in Action! The ball rolls down the ramp, turns the switch, that moves the post, that activates the zip-line, that knocks the ball down the ramp and into the goal! In this STEAM program, students will be building Rube Goldberg “Mouse Trap” chain-reaction machines featuring levers, pulleys, and other simple machines. Engineering and physics concepts will be introduced and reinforced through hands-on, innovative lessons and creative play time. Problem solving skills and teamwork will be put to the test as the complexity of the projects increases from week to week. On the final class, there will be a building competition - How many contraptions can you connect in chain reaction? No previous experience is necessary, just a desire to learn and build. Each student will receive an award on the last day of the session, and have the opportunity to earn Energy Belts to demonstrate their learned skills! Let’s Code It – The Digital Dimension. Learn to #code with Afterschool Enrichment Solutions! Both new and returning participants are welcome. This course will immerse students in the world of computer programming. Your child will have the opportunity to design games, explore animation, and combine music and art with coding. This class uses the block-based programming system Scratch, which was developed by the MIT Media Lab to teach programming concepts. Topics covered include event handling, coordinates, conditional statements, user interface design, variables, logic statements, and synchronization. In addition to teaching programming skills, this course will also nurture students’ creativity and problem-solving skills. No previous experience is necessary, just a desire to learn and have gigabytes of fun! Each participant will receive an award on the last day of the session, and will have the opportunity to earn Code Belts by demonstrating their learned skills! 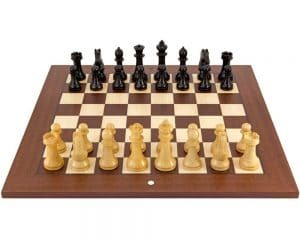 Develop your child's intellect through the royal game of chess! Current research has shown a strong link between chess and academic performance in a variety of areas, including mathematics and language arts. Also, chess has been proven to enhance children's motivation, concentration, focus, social skills, and creativity. No previous knowledge of chess is necessary. Each class will consist of a fun interactive teaching period and guided practice time. Both beginner and experienced players are welcome and will get to the next level under the guidance of an experienced chess coach. There will also be a chess competition with prizes at the end of the session! Each spring, students get a chance to learn about golf or expand their knowledge and abilities through the TGA Junior Golf program. TGA Junior Golf instructors teach the kids how to play, rules of the game, and proper golf etiquette. 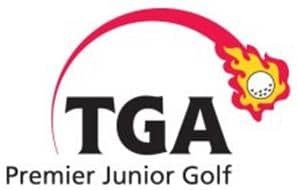 TGA Premier Junior Golf brings the golf course to the school gym at Immanuel Lutheran! Children learn swing fundamentals, putting, chipping, rules, etiquette and life values in a safe, nurturing environment. All equipment is provided and TGA promises a student-coach ratio of 8-1 or better. Attention parents! Discover the secrets to developing a more focused, confident, self-disciplined and physically fit child! Brought to you by Master Tong’s Martial Arts. This is a workshop for boys and girls age 10 and older to learn to be safe babysitters. A health educator covers first aid and safety, infant and child CPR (with manikin practice), choking, behavior management, illness, appropriate activities for different ages, the “business” of babysitting, crime safety, fire safety and more.